Another Sony Pictures Political Movie Hits The Skids: Sony Boycott Going Strong! 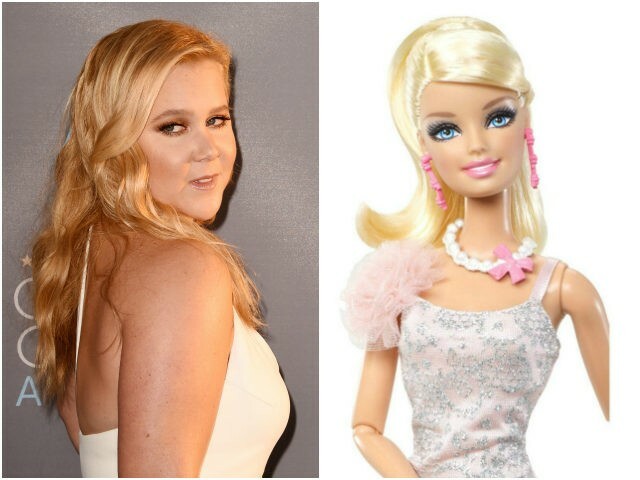 Amy Schumer Exits ‘Barbie’ Movie. “Boycott Sony Pictures for Rigging Political Campaigns” Rocks On! According to the Hollywood Reporter, the 35-year-old Trainwreck star will no longer play the title role in Sony’s upcoming film based on the popular Mattel doll and will no longer write the screenplay. Schumer had signed on to the project in December, with Deadline reporting that Sony chief Tom Rothman personally pitched the script to the actress. Schumer had reportedly completed a rewrite of the script before her exit. Sony is hoping to release Barbie on June 29, 2018, though the film does not currently have a director. The Hollywood Reporter also reported Thursday that Schumer had signed on to star in the dramedy She Came to Me alongside Steve Carell and Nicole Kidman from writer-director Rebecca Miller and OddLot Entertainment. The actress — perhaps best known for her Comedy Central series Inside Amy Schumer — is set to appear next in Snatched, a mother-daughter comedy co-starring Goldie Hawn due out for release May 12. Schumer made headlines this week when she took to Instagram to accuse Internet trolls of deliberately tanking the ratings of her Netflix stand-up comedy show, The Leather Special. The stand-up special was flooded with one-star reviews shortly after its release.